Welcome to Days Inn Elmsford/White Plains located in the town of Elmsford NY. The Days Inn Elmsford/White Plains is a quick drive to New York City and is within easy reach of area cultural attractions, historic sites and landmarks and many large corporate offices. Please let our friendly staff ensure you have a comfortable and enjoyable stay. 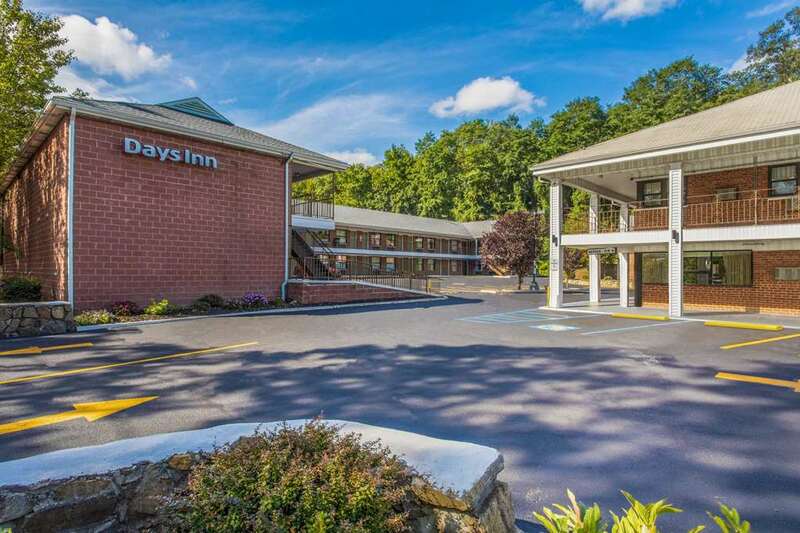 The Days Inn Elmsford/White Plains is nearby the White Plains Area Shopping Malls, Pace University campus, Westchester County Center, Westchester Medical Center, the Bronx Zoo and several other popular New York attractions. Pets accepted. Fitness Center. Daybreak Breakfast. Micro and Fridge in most rooms.